A few days back Xiaomi has launched its flagship smartphones, the Mi Note and Mi Note Pro, in Beijing. According to some report if we believe, the new Xiaomi Mi 4 could be available in India at the end of this on January 28. The Xiaomi Mi4 was launched back in July last year in many countries but not in India, and now its finally entering into Indian market. According to the Manu Jain, head of India operations said that, the Mi 4 will be available by the end of this month January and would go for sale in February 2015. 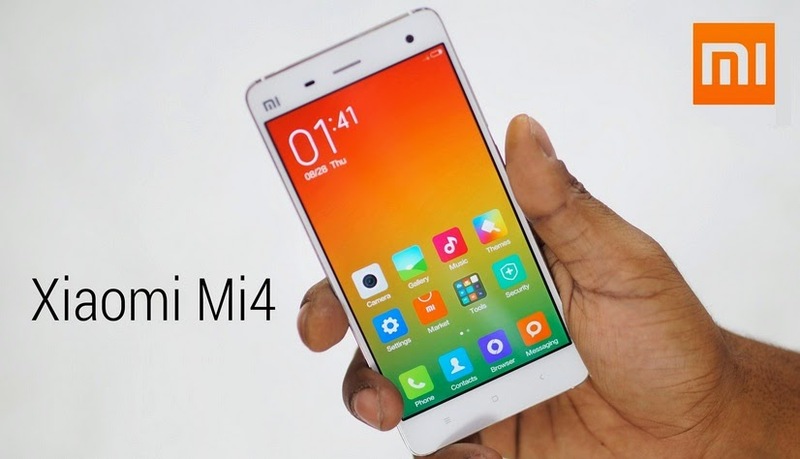 It has been expected that the Xiaomi will launch the 16 GB variants of the Mi4 in India. The Mi4 will come with a metal body and removable plastic back cover which will be more compact and light in weight. The phone has a 5-inch (1920 x 1080 pixels) IPS display with 441 ppi resolution and the Corning Gorilla Glass 3 for protection. SEE ALSO: Smartphone technology: What’s next? The hardware includes 2.5Ghz quad core Snapdragon 801 processor, Sony IMX214 BSI sensor and 4K video recording. 3GB RAM and a 3,000mAh battery. The phone runs on the latest MIUI 6 version having installed Android 4.4.3 KitKat on it, the phone features 8MP front facing camera with Sony Exmor R sensor and a 13MP rear camera on the back. Just like other earlier Xiaomi phones, Mi4 will also be available for sale exclusively on Flipkart in India. The actual price of the phone has not yet been reviled, but it is expected that the price would be around Rs 17,000- Rs 20,000. You can visit the Xiaomi website for more info here.